Bone Septic provides unmatched septic services. Call us today for a free estimate, and see what Bone Septic can do for you! As a source for septic tank design, installation and cleaning, and porta-potty, (porta-john), and mobile restrooms we are expanding our offices! 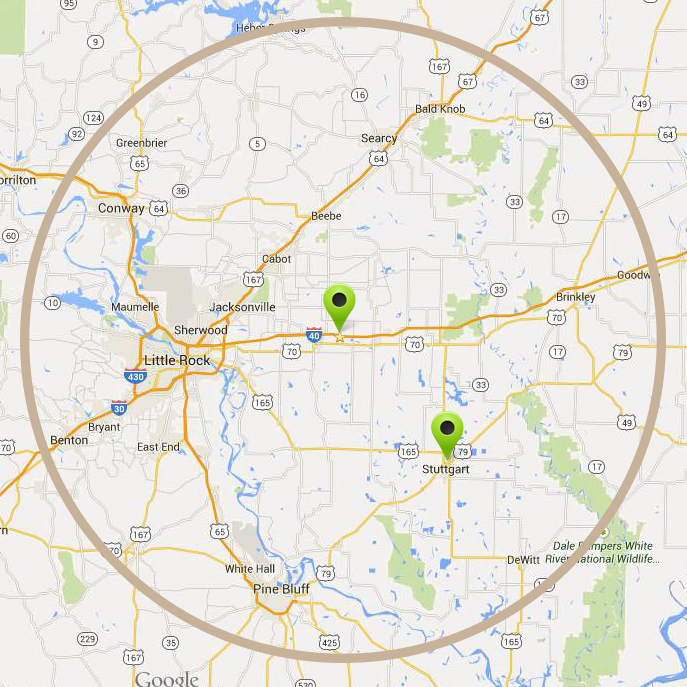 We are now in Lonoke and Stuttgart, AR and we serve the entire Southeastern section of Arkansas. We service the Little Rock Metropolitan Area!